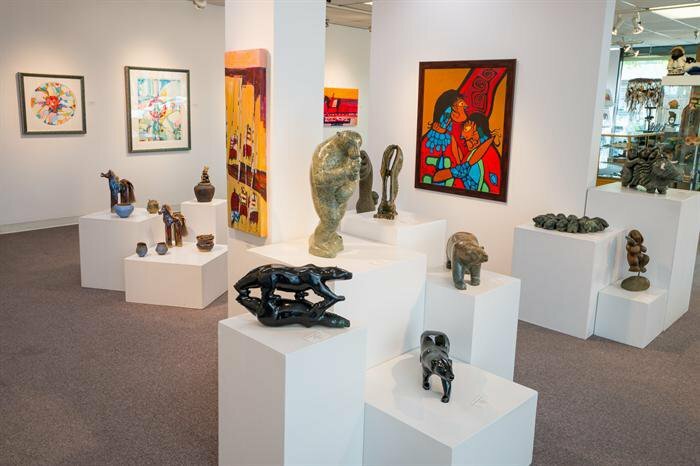 The Bearclaw Gallery carries a diverse selection of Canadian First Nations art including traditional Native and Inuit arts and crafts, original paintings and sculpture. The gallery features works by internationally acclaimed First Nations artists Daphne Odjig and Norval Morrisseau (both of whom are recipients of the Order of Canada), Alex Janvier, Jane Ash Poitras, Roy Thomas, Maxine Noel, Jim Logan, Aaron Paquette and many other Canadian native artists and Inuit artists. We are proud to offer an impressive selection of Inuit art featuring soapstone sculptures by a number of master carvers including Mathewsie Iyaituk, Kananginak Pootoogook, George Arlook, Nutaruk Iyaituk and Kiawak Ashoona. 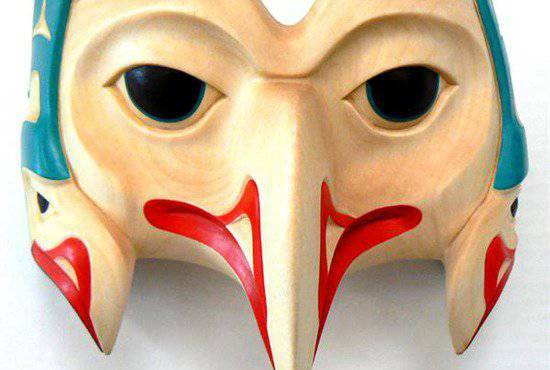 In addition to featuring West Coast and Iroquois Nations masks and carvings, the Bearclaw Gallery also carries a wide selection of works by Cree, Dene, Ojibway and Métis artists. Canadian Native artists continue to produce diverse, visually stunning, even controversial works that both explore and challenge contemporary and traditional themes. 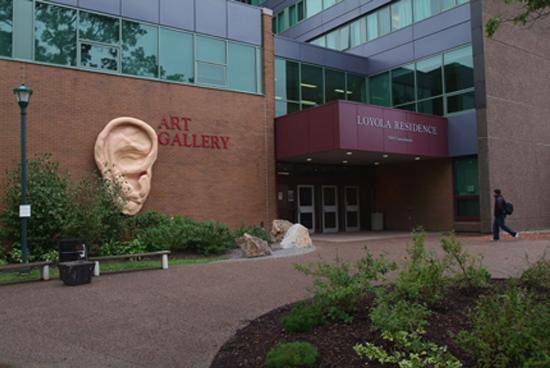 The Bearclaw Gallery’s fine art collection showcases the uniqueness, creativity and varied experiences of Canadian Native artists and First Nations cultures, traditions and histories.